Create long-lasting organisational partnerships in this area. For details of other Dark Sky Discovery sites and star-gazing venues see Gostargazing. We have 2 events planned in 2019 -March 9th and September 28th. See the programme for the March 9th event here. Both events are on Saturdays, and are free and open to all. The events last from 4:00 to 7:30 pm and stargazing will be extended beyond 7:30 if the skies are clear. There will be talks for adults and children and activities for children plus telescopes to view the planets and stars (weather permitting), so please bring the whole family. As usual we will be providing soup and parkin for all visitors. If it is really cold then there is always the lounge with a real fire so you can get warmed up again. There is no charge for the event but any donations to cover the cost are welcome. If you intend to come please let the warden know so that we have an idea of numbers to cater for - please ring our Warden Ellen, on 01946-861229 or via email to warden@lgfc.org.uk. You can also download our Astronomical Calendar showing what to look out for at LGFC during 2019. 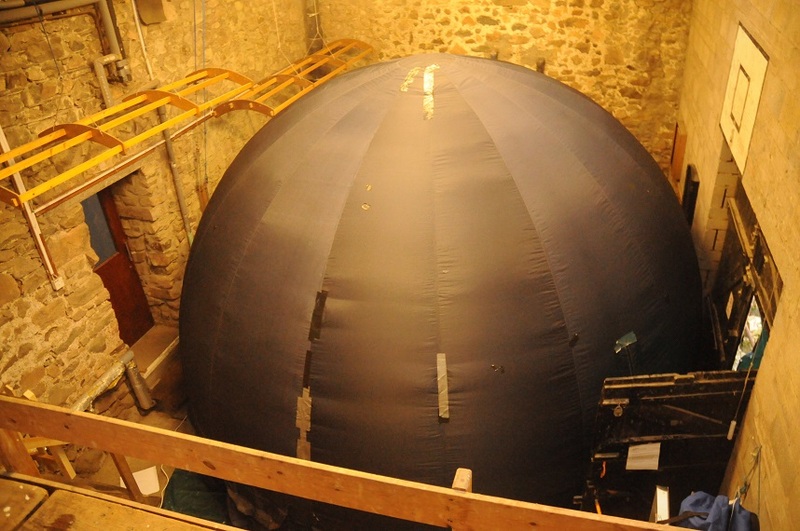 Following our initial Dark Sky Discovery programme of events, we will stage more activities over the winter months. 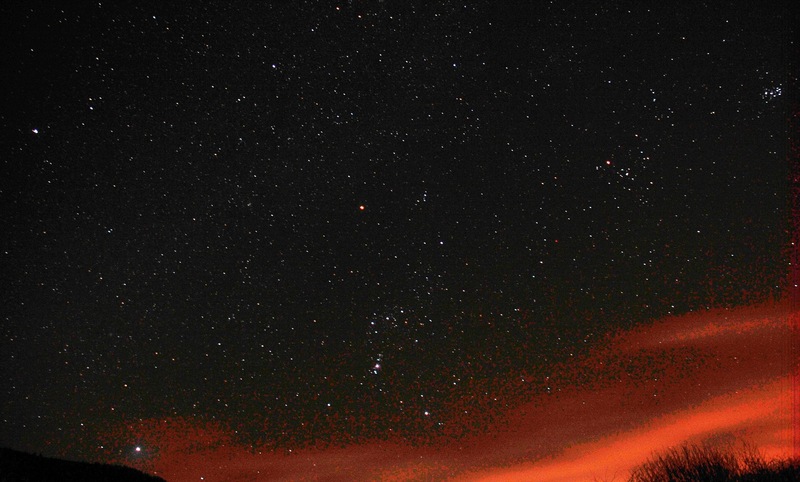 Dark Sky discovery sites are seen as being the best locations from which to observe the natural beauty of our night sky, one of nature's principle wonders. There are very few of these around the country and Gillerthwaite is the accredited Dark Sky venue in Cumbria for North West England. Its lack of municipal lighting in a mountainous setting enables the most spectacular night sky sights in a light pollution free zone. 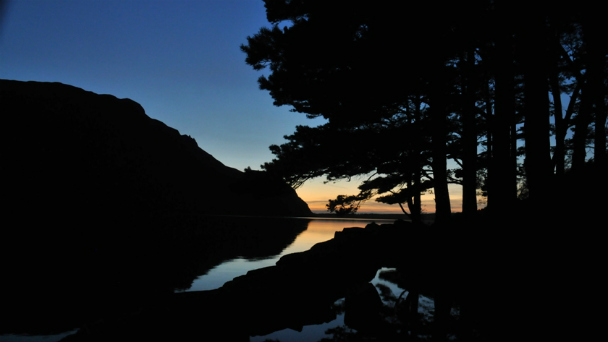 The Dark Sky project was inspired by the successful Dark Sky Scotland partnership which has been in operation since 2009 at Galloway Forest Park. The main funders of the Dark Sky Discovery project for England are Natural England's Access to Nature programme together with the STFC - The Science and Technology Facilities Council. You might also be interested to learn about our STFC Educational Hub connection. Most of us live in a permanent sodium glare where starlight cannot compete with the terrestrial haze which isolates us from one of nature's principle wonders. It's estimated that seventy percent of us have never seen the Milky Way. Here at Low Gillerthwaite, we are endowed with the most spectacular night skies in England and weather permitting, we can see it as an endless, illuminated band of countless, twinkling stars across our night sky. All this can help facilitate existing learning opportunities for young people in particular to appreciate the wonders of the universe and our place in it. It also benefits the local community, astronomical societies and many others including photographers, poets and dreamers through night sky observation. See an article in The Ecologist about LGFC Dark Sky. Visitors wishing to stay overnight in our self-catering, hostel accommodation will be welcome and charged at the standard rates. Please visit our bookings page and book ahead with the Warden. This will be helpful so as to give some idea of numbers in advance. Remember to bring a sleeping bag, provisions, stout footwear and please wrap up warm. If this is your first visit to LGFC, please read these additional notes. 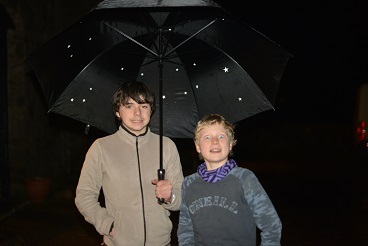 For more up to date information keep your eye on the web page and visit the BBC Stargazing Live pages.